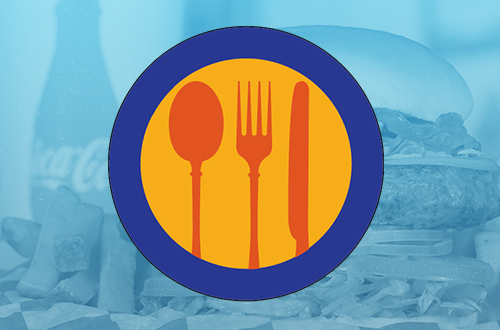 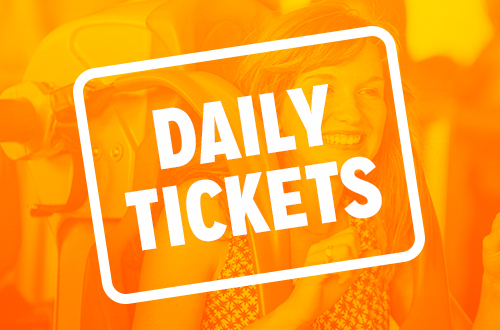 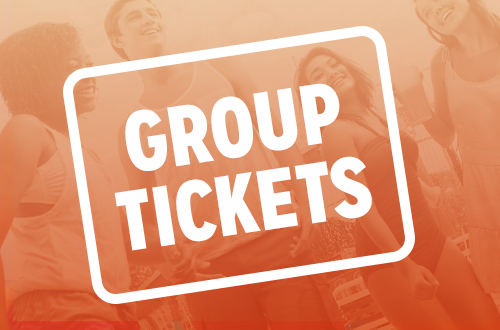 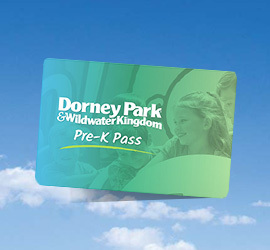 Unlimited visits to Dorney Park and Wildwater Kingdom, free parking, exclusive discounts and more. 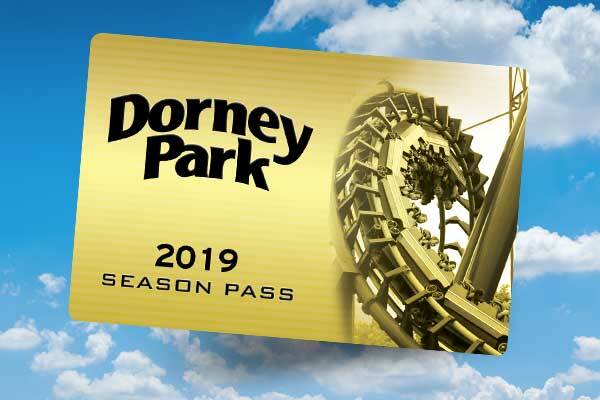 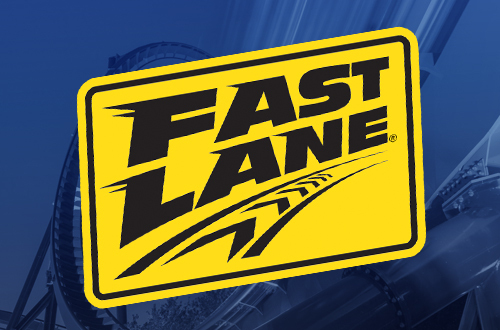 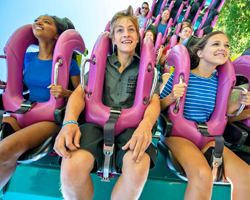 Upgrade your fun at Dorney Park with these thrilling admission add-ons! 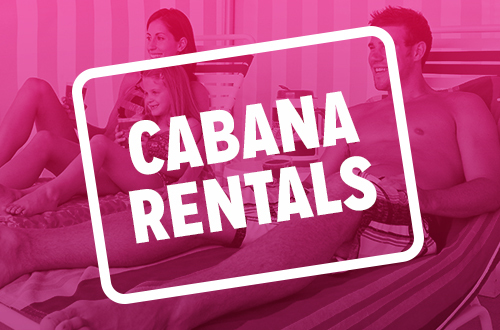 Have it made in the shade at Wildwater Kingdom with a private cabana for your group! 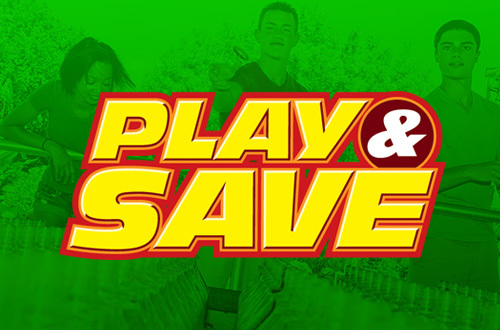 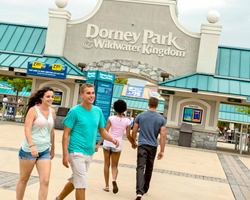 Be a winner with Play & Save at Dorney Park. 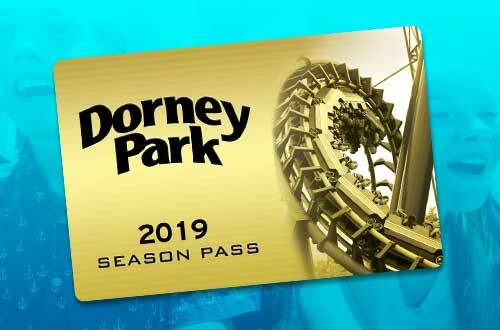 Includes game vouchers and in park coupons.